Rekeying is an inexpensive way to gain better control over who enters your property and who doesn’t. 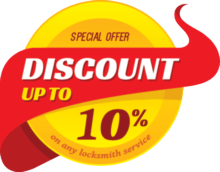 The procedure involves replacing the locking mechanism of your lock (or locks) so that it no longer works with an old key, but needs a new one instead. 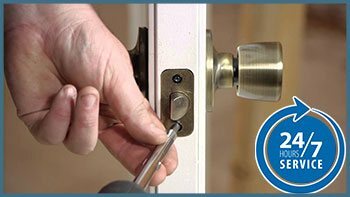 If you need the locks in your home rekeyed quickly and affordably, then Portland Lock & Door ’s rekey locks residential 24 hr service is your best bet. We have been providing our rekeying services to the local community for a very long time. You can rely on us to get the job done right, without inconveniencing you in any way. 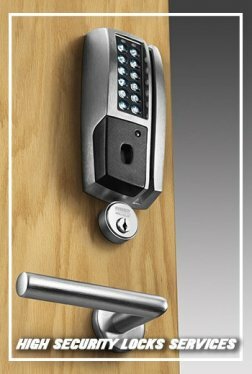 Our rekey locks residential 24 hr service won’t always be what you need, though. Some locks don’t support rekeying, while sometimes it’s a better idea to get new replacements instead of going for rekeying. If you don’t know if rekeying is right for you, you can always ask for a free consultation from us. We’ll take a look at your locks and then give you some expert recommendations. For a 24 hr residential rekey locks service in Portland, OR, call us now on 503-403-0771 !